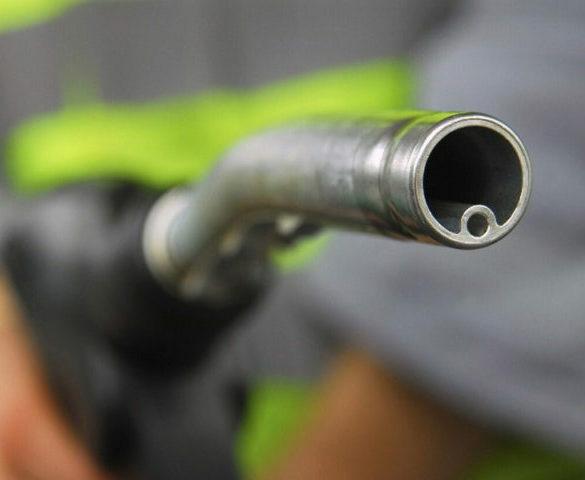 The Crown Commercial Service (CCS) has appointed nine suppliers for its RM6000 Fuel Cards and Associated Services Framework. 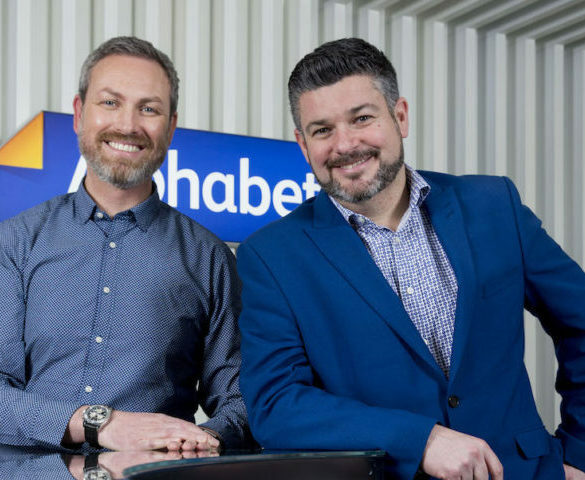 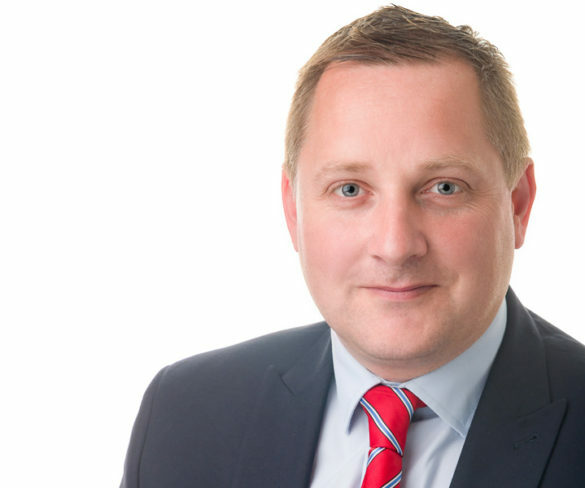 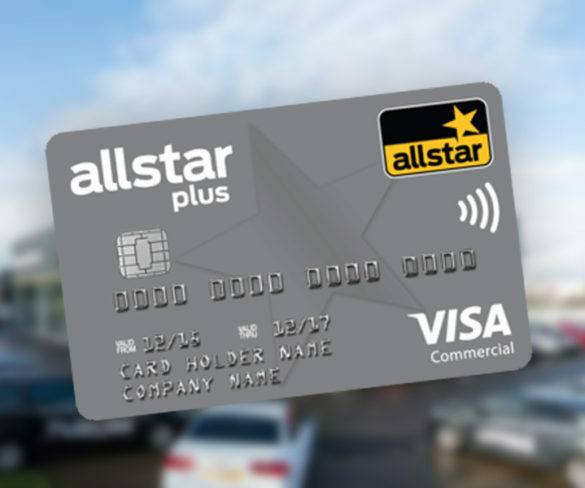 A new card to help SMEs reduce fleet service, maintenance and repair (SMR) bills has been launched by Allstar Business Solutions. 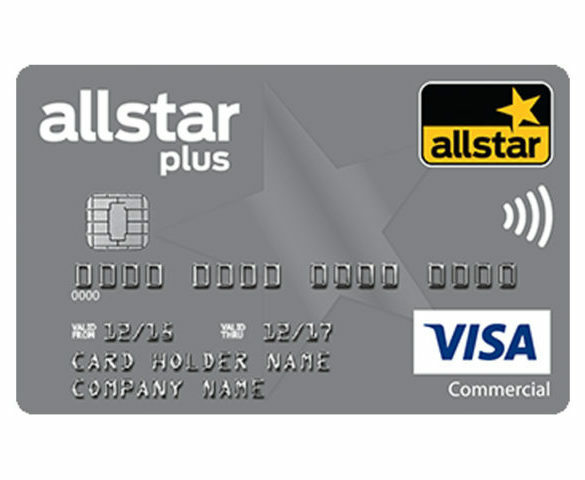 Allstar has partnered with visa to launch a new combined fuel and travel expense card. 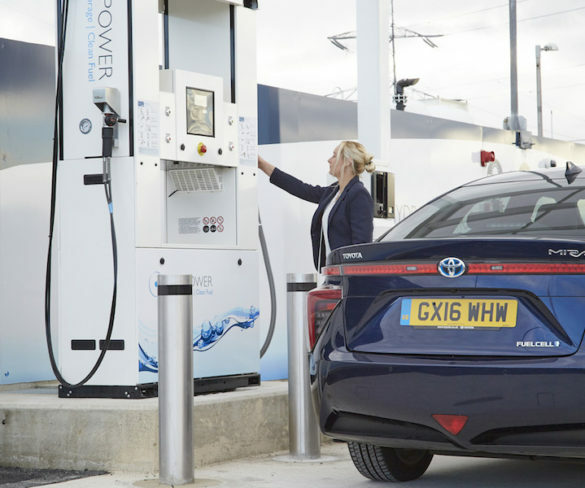 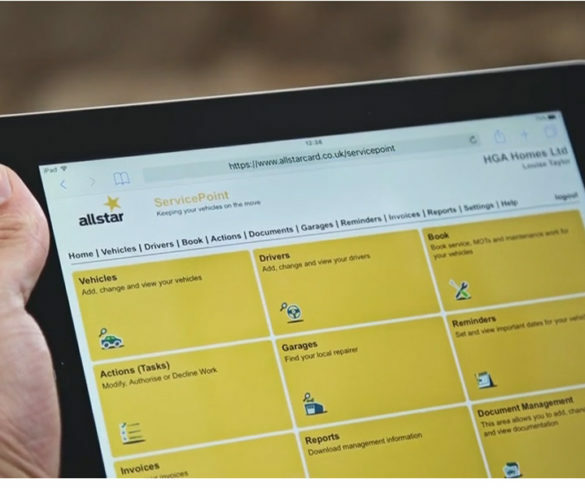 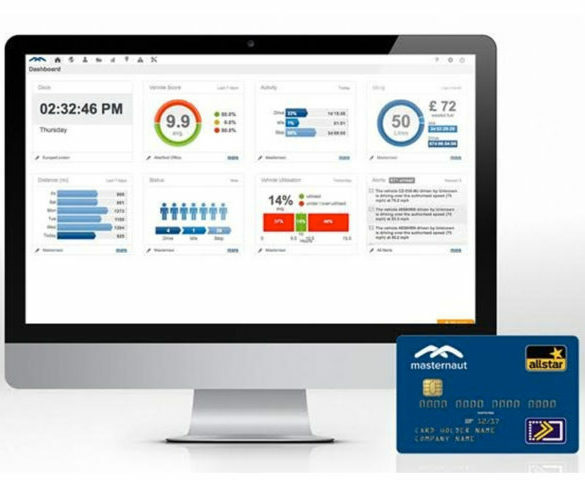 Allstar’s recently launched ServicePoint solution has reached the landmark achievement of saving fleets over £500,000 collectively to date. 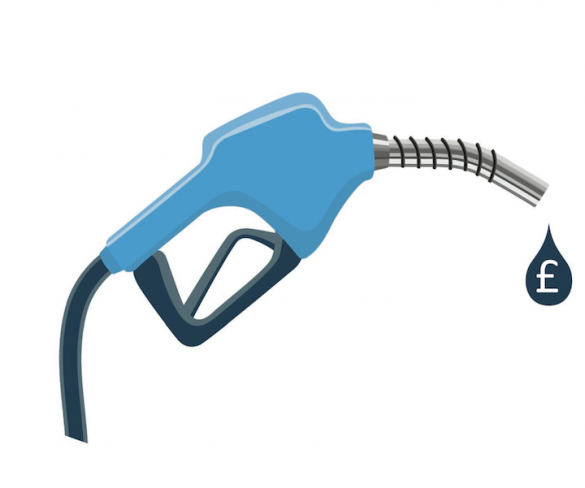 Allstar has launched a new mobile application to help drivers locate its 7,600-plus sites to benefit from discount diesel.